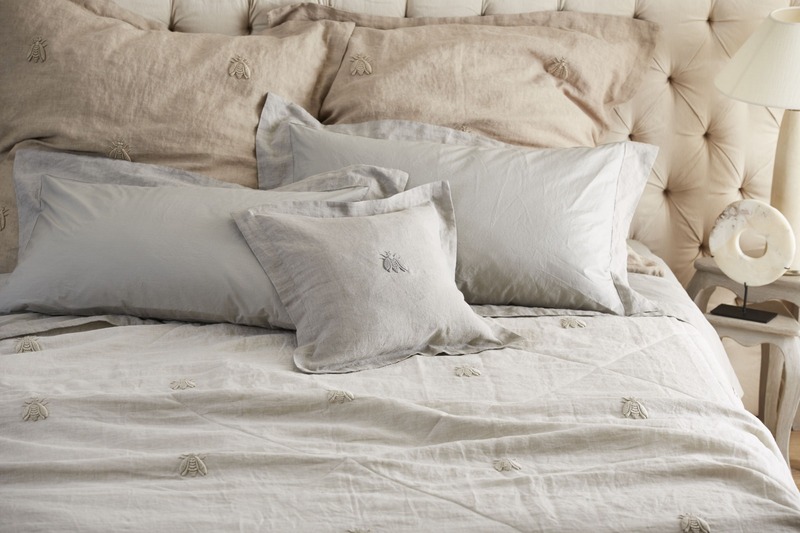 Washed effect embroidered linen quilt. Hipoallergenic interior. Quilting 100 g/m2. Quilting with large rhombuses by hand.